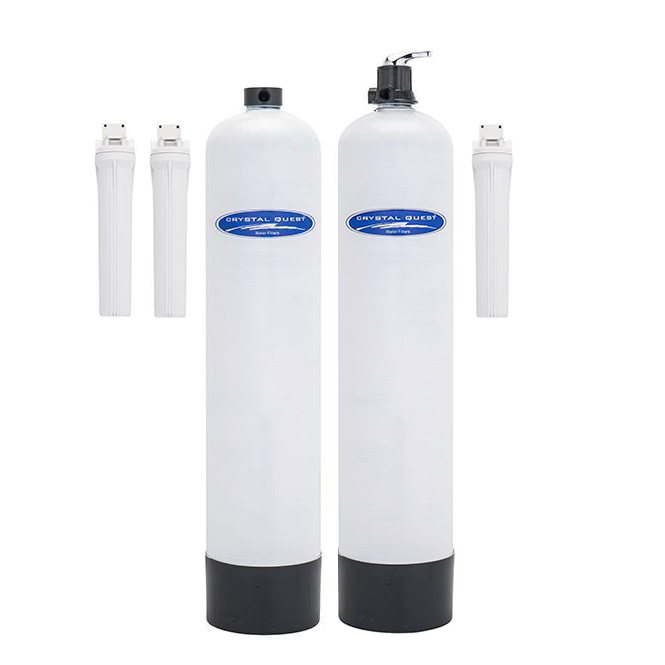 Eagle 4000M2 is a combination of a Whole House Water Filter and Anti-Scale water conditioner. 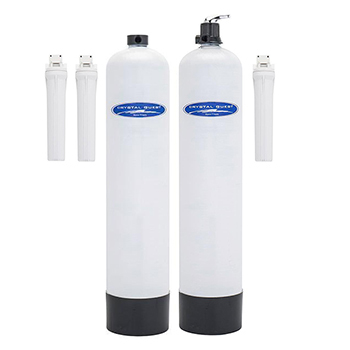 Join thousands of satisfied customers who own this Ultimate Home Water Quality Appliance! This system does not require back washing! 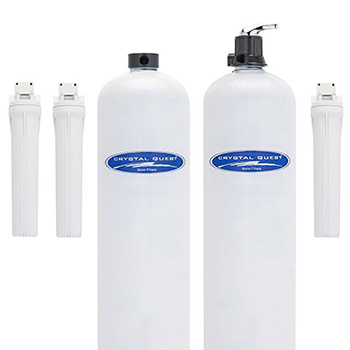 Comes in 2 different sizes for smaller or larger homes, and can also be configured with a manual backwash.Stop buying expensive bottled water or lag salt for your softener, and finally enjoy clean water from every tap in your home, while saving time AND money! Trouble-free operation, no electricity required, no back-washing required.